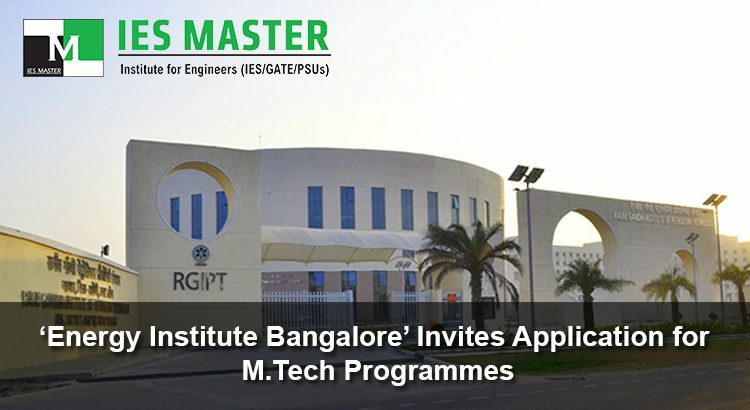 Rajiv Gandhi Institute of Petroleum Technology (RGIPT), also known as the ‘Energy Institute, Bangalore’ has started inviting applications for its M.Tech programmes. 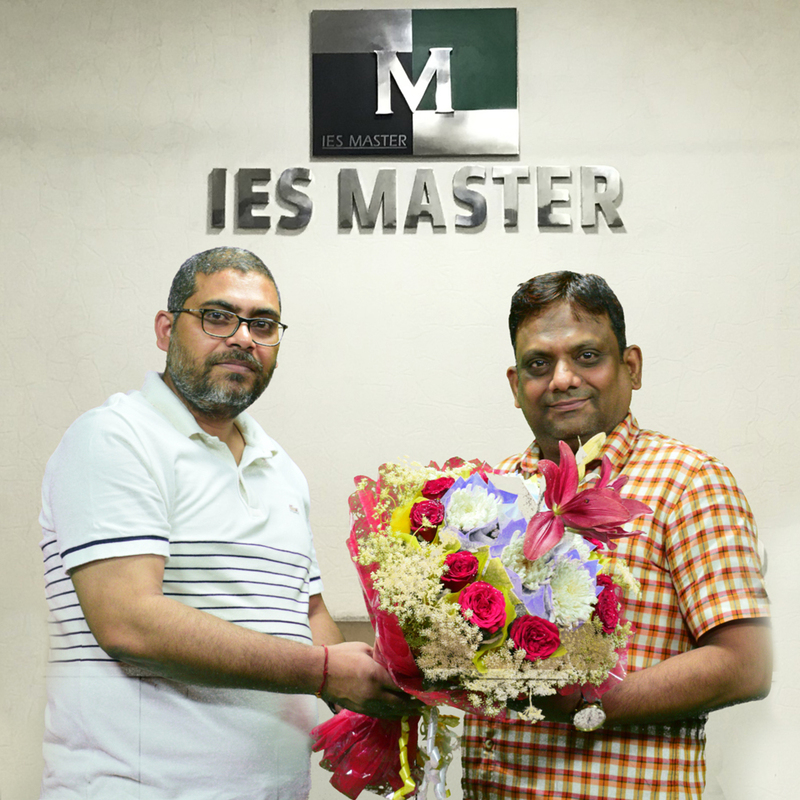 The Bengaluru-based institute is envisioned to be a distinguished energy research institute offering world class research, and education. 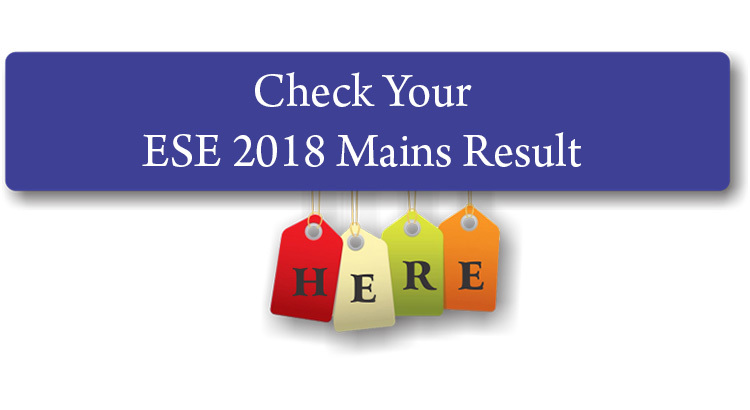 The Union Public Service Commission (UPSC) has today announced the release of results for Engineering Services Exam Mains 2018 (ESE Mains 2018) that was conducted on 01st July 2018. 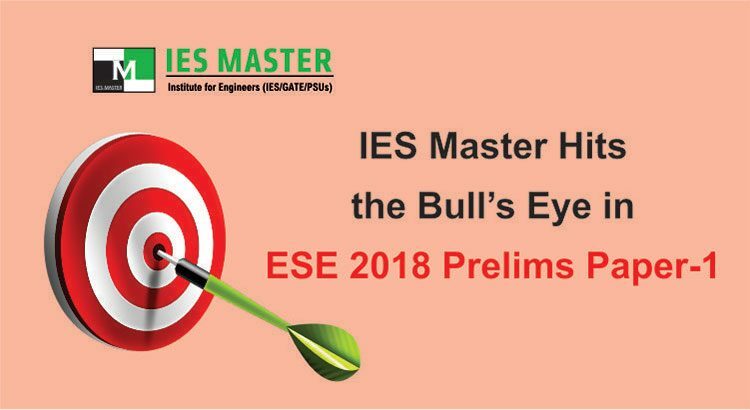 Check your roll number here in the list of ESE 2018 Mains qualified candidates. 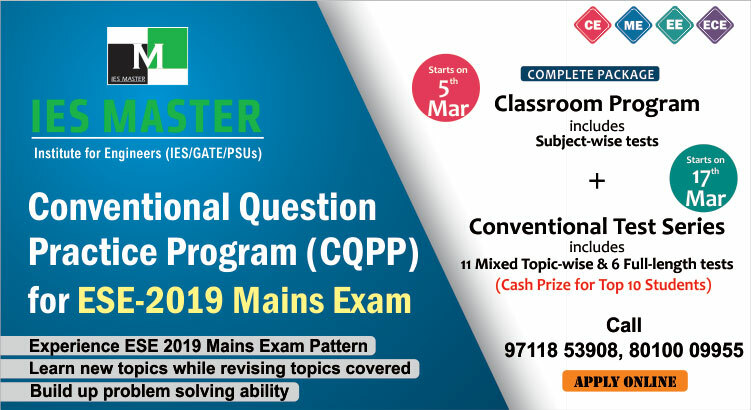 Online Test Series is taken by almost all students aspiring for various exams conducted by the Union Public Service Commission (UPSC) or any other competitive exams. 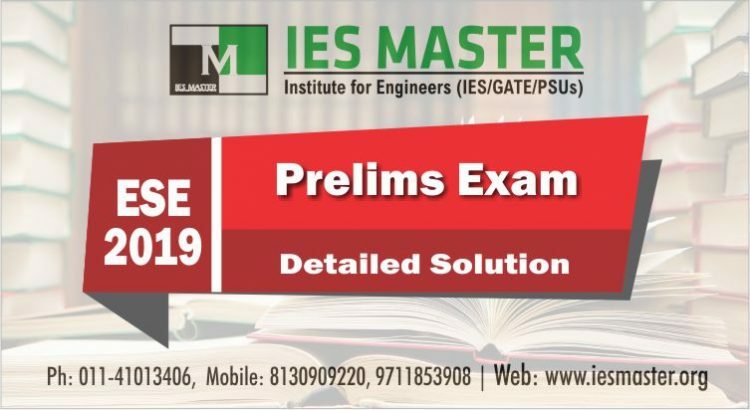 Engineering Services Examination (ESE) is an exam conducted by UPSC every year to select quality engineers for the country’s top-level engineering posts. 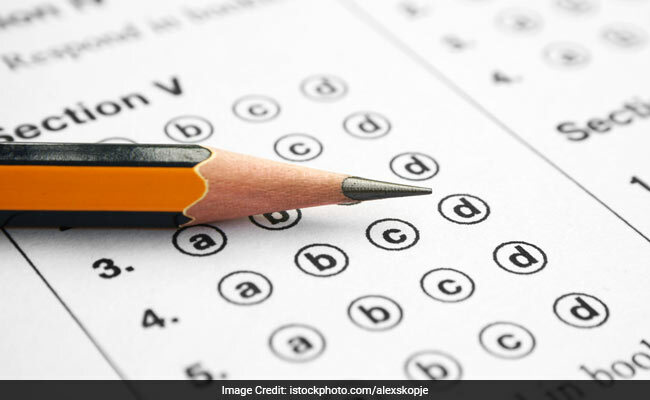 The exam is conducted in three phases – ESE Prelims, ESE Mains, and finally the Personality Test. 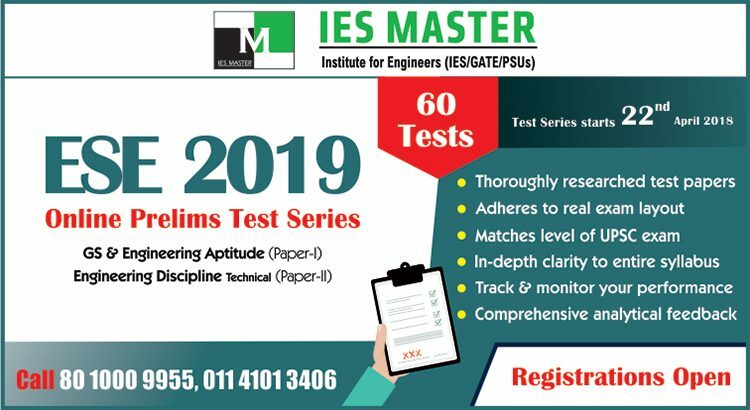 As the standard of this exam is very high, the competition too is very tough.